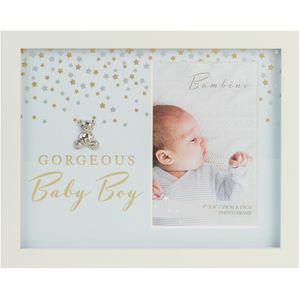 Bambino is a premium Brand of Baby Gifts. 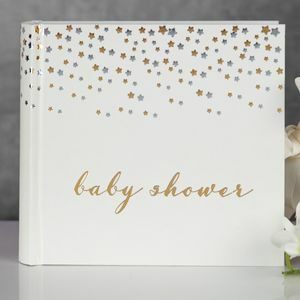 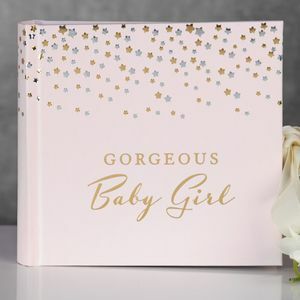 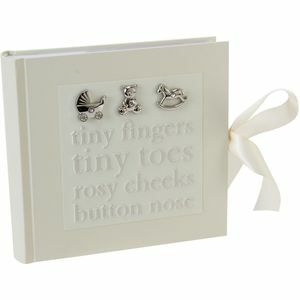 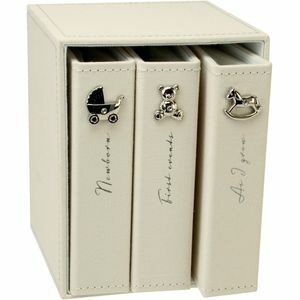 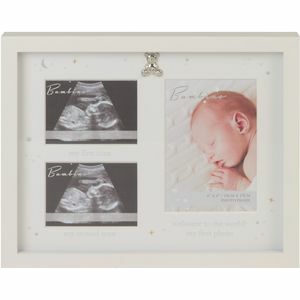 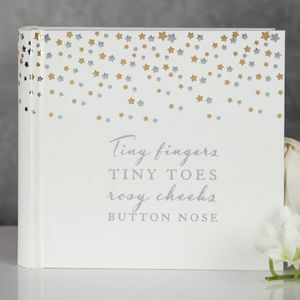 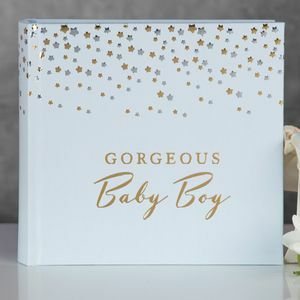 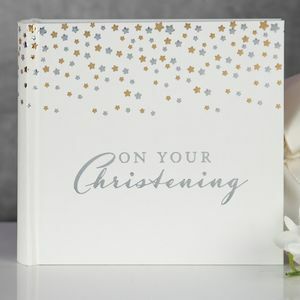 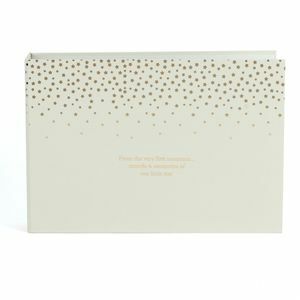 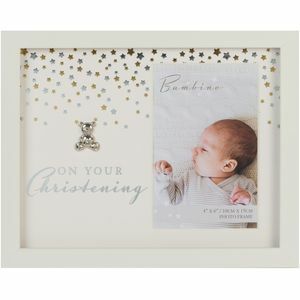 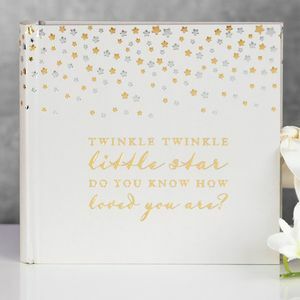 Its smart, under-stated design style combines contemporary neutrals with silver plate to produce traditions Christening gifts but also includes modern nursery accessories in frames, canvases and keep sake boxes. 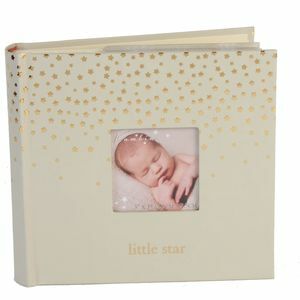 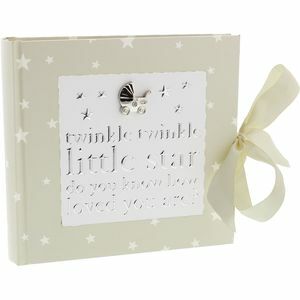 Baby Photo Album "Twinkle Twinkle"